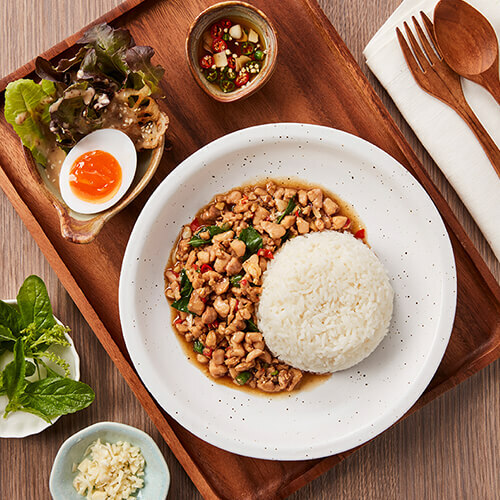 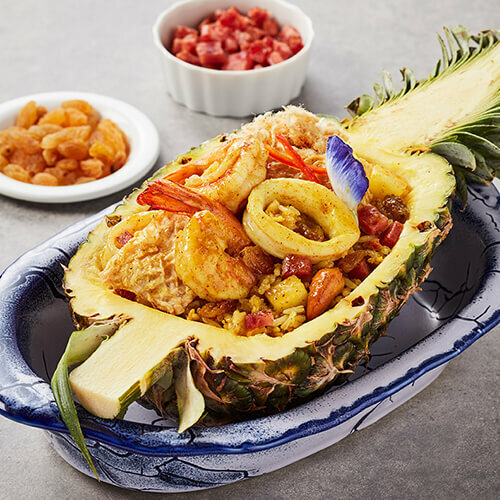 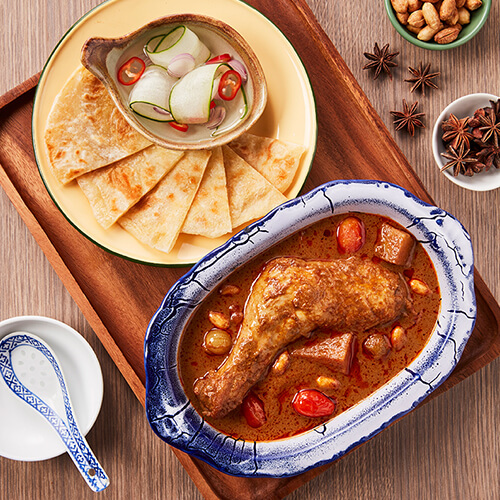 Basil is a contemporary casual-dining restaurant where Thai cuisine and hospitality go hand in hand — where customers can indulge in modern innovative Thai dishes overflowing with authentic taste in the cozy, chic atmosphere. 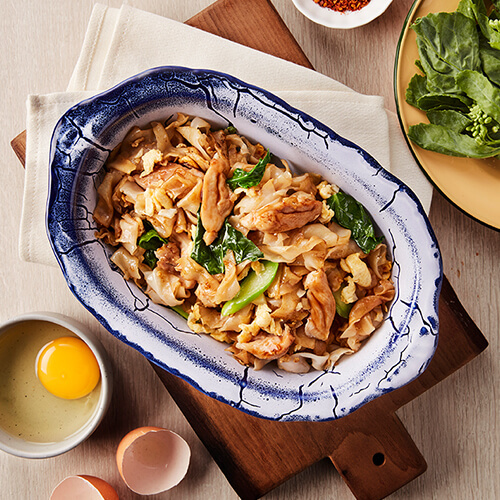 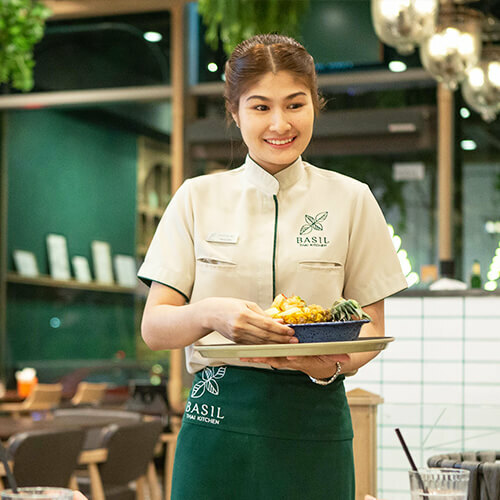 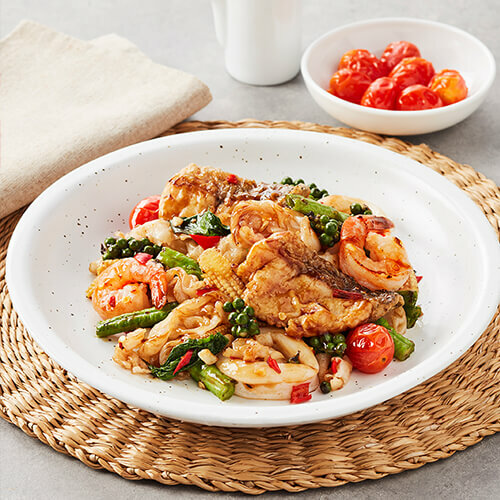 Being introduced in 2018, Basil currently boasts 5 outlets in Bangkok, Phuket Pattaya, and Samui. 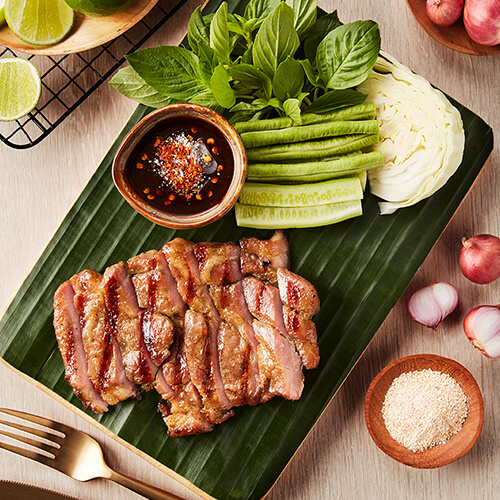 Through infusing creativity to cuisine, our talented chefs elevate simple yet satisfying Thai dishes to a whole new level, crafting modern innovative Thai dishes with authentic taste using natural fresh ingredients and herbs that are served with sublime contemporary plate presentation. 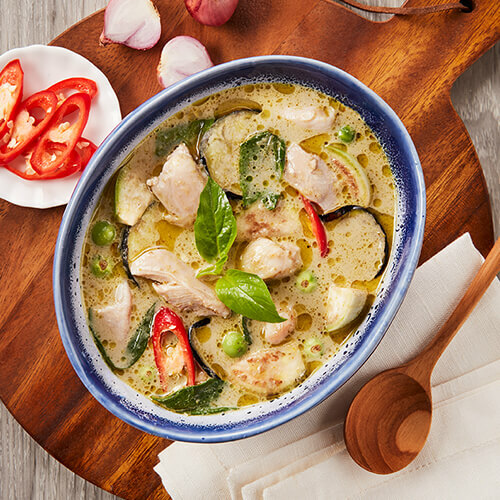 Basil is where you can indulge in your favorite Thai dishes in cozy, chic atmosphere and friendly Thai hospitality.